Career Moves is your job intervention or reinvention! Respond to the signals of change and make yourself more employable (and valuable) over the long term. Find and manage your High Performance Zone! Discover how you might be “derailing” your career without even realizing it. Learn how to change your “position” without changing your job. Reinvent the job you have to get the one you want. Check your “labels” to make sure yours is a “name brand”. Map your opportunity and create a career path that is uniquely yours. 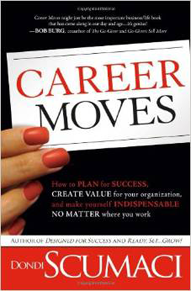 Career Moves is a complete handbook for navigating the sometimes treacherous waters of the modern workplace. “Proactive, affirming, filled with love . . . this is how Dondi Scumaci lives her life. 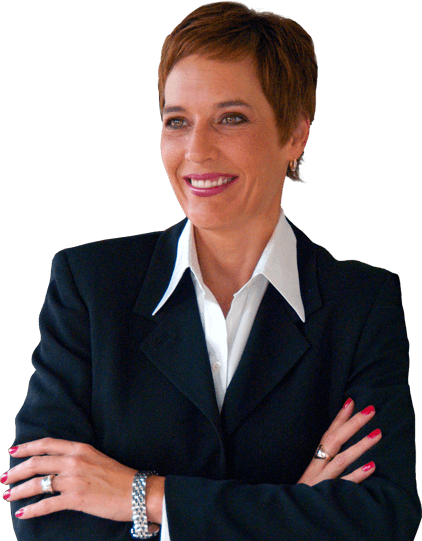 Her exceptional gift is sharing the secrets of her success with all of us!” – Elizabeth Hennick, President, Training Evolution, Inc.